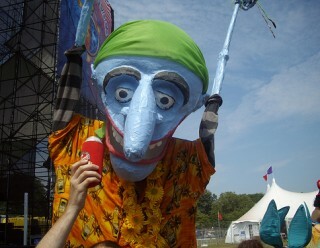 The Gathering of the Vibes music festival returned to Bridgeport’s Seaside Park last weekend, drawing more than 20,000 fans. 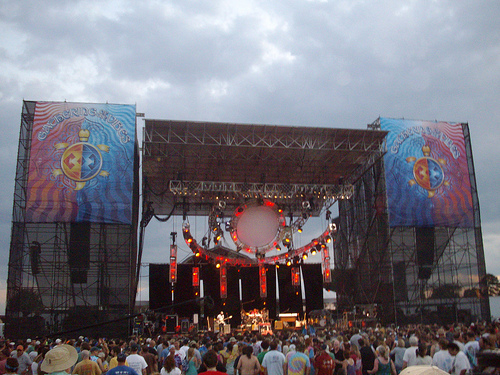 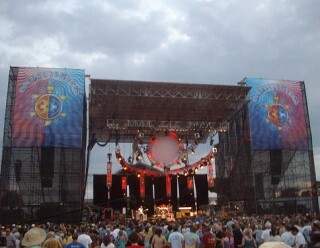 The festival celebrates the birth and life of the late Jerry Garcia, famed guitarist/vocalist of the iconic band The Grateful Dead. 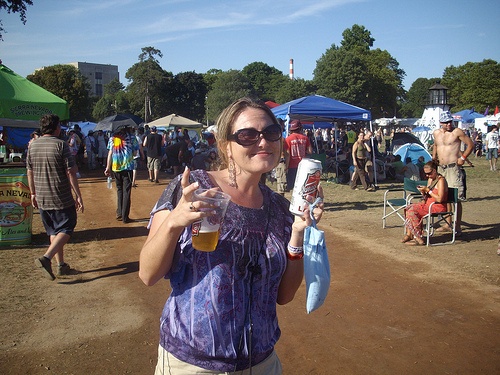 After a few years of miserable weather, the sun shined down on the 15th annual Gathering of the Vibes which went off without a visible hitch. 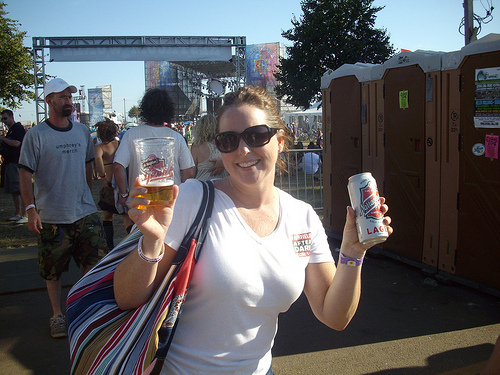 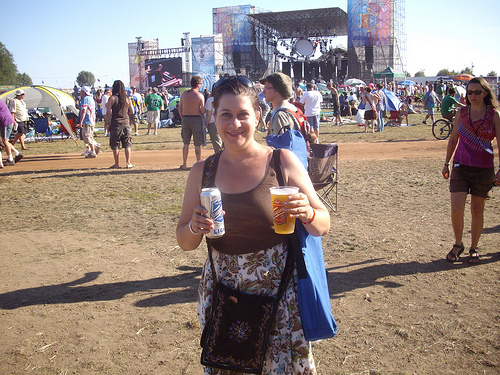 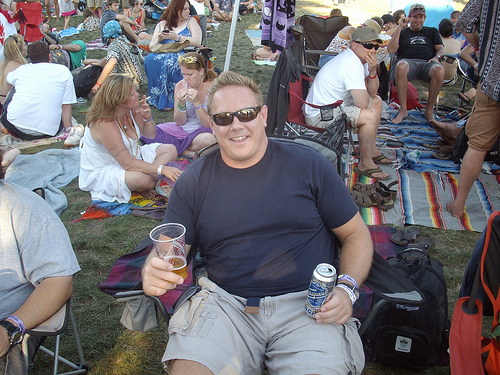 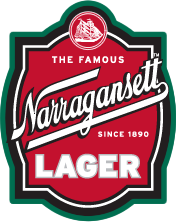 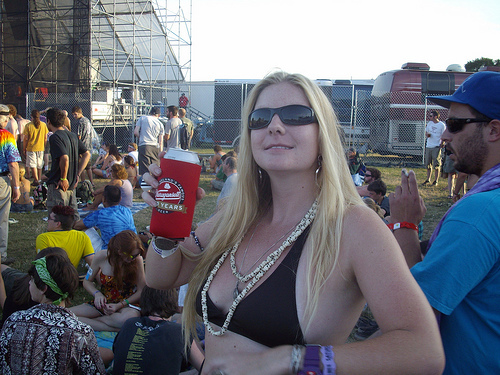 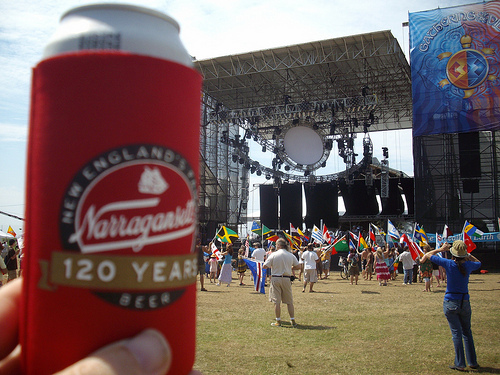 Ice Cold 20oz Gansett drafts were flowing Thursday through Sunday as people listened to such great bands as Further, Primus, Little Feat, Damian Marley & NAS and many more. 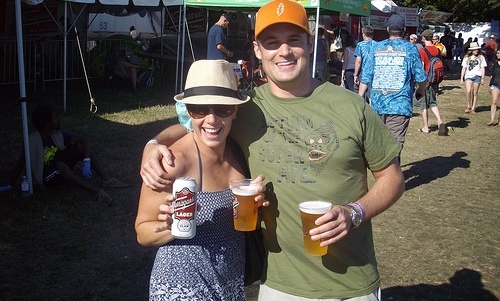 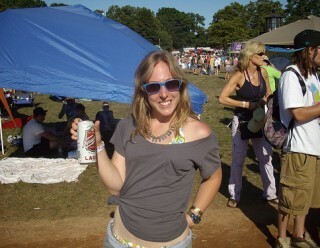 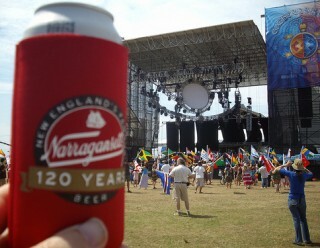 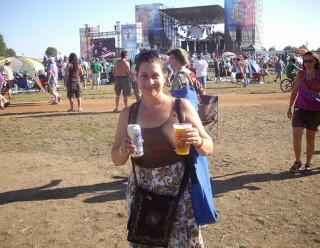 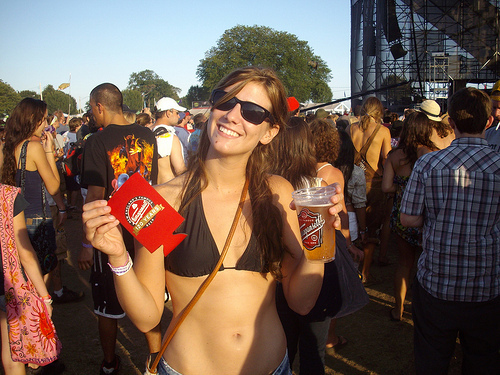 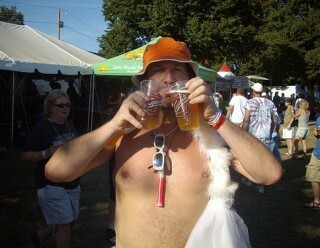 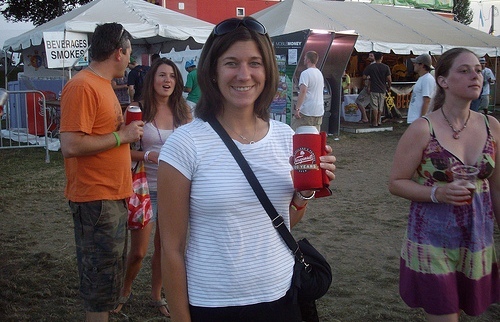 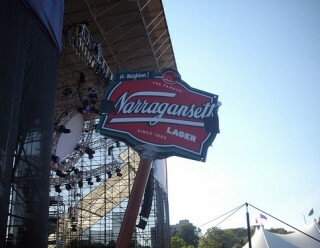 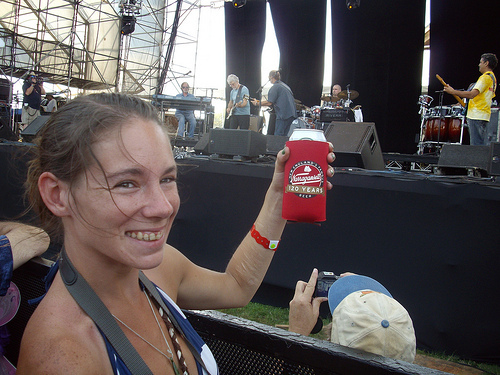 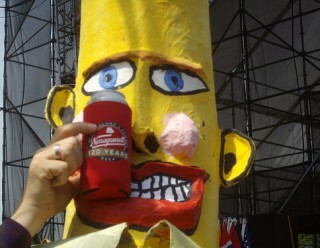 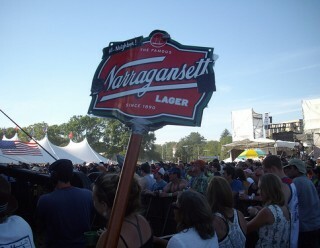 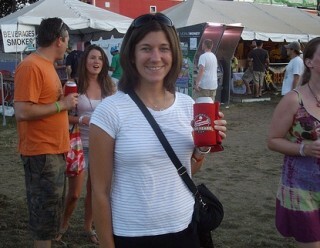 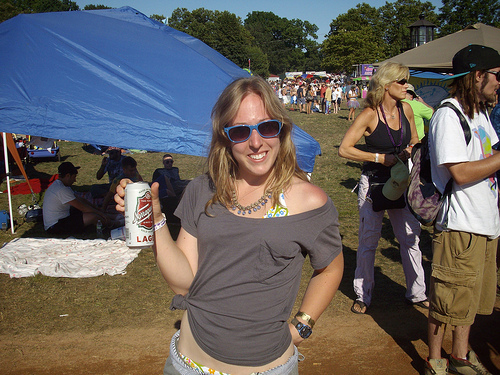 Many concert goers’ that are Gansett fans were excited to see their favorite beer being served this year. Vibes fans from NYC, New Jersey, Delaware and other states who tried Gansett for the first time loved the taste and hope to see it served in their hometown soon. 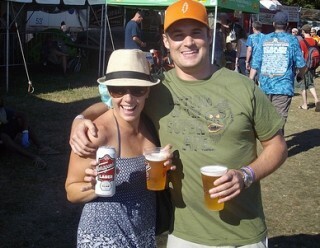 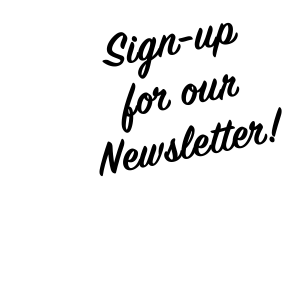 Check out the photo gallery below! 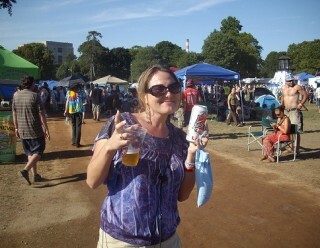 All photos by William Kingsbury.